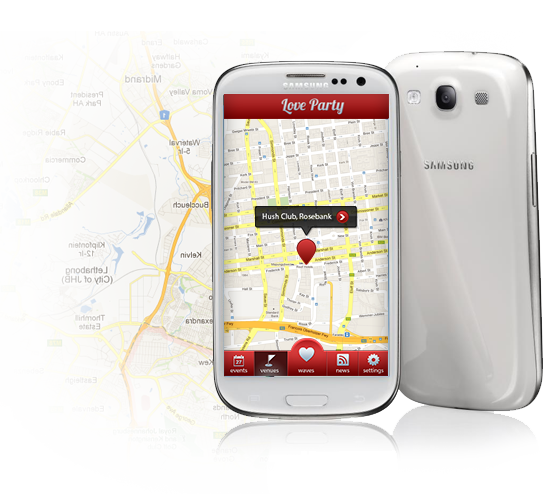 Love Party App is one South Africa’s most unique mobile applications and focuses on the entertainment and nightlife industry throughout the country. 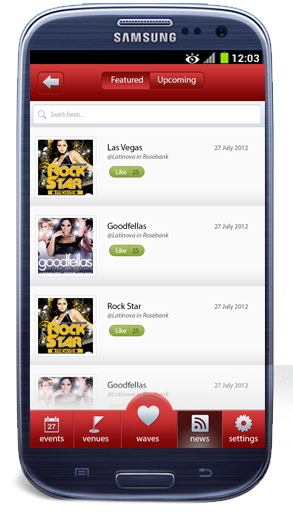 The application provides access to broad based consumers that love to party! This project was undertaken on behalf of Maverick Trading. A top promotion and event management firm, specialising in brand activations & launches. 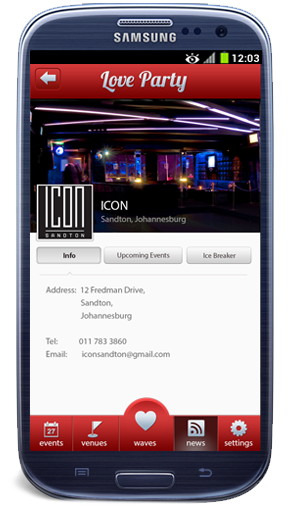 This application was developed by Indigo Vision as a way to allow the general public, via mobile technology, to join in on the various events and promotions occurring at night club venues throughout SA. The main challenges in this project were to construct this application across all mobile devices whilst retaining similar navigation and display. Most specifically the blackberry10 and Android developments. We established very regular communication channels with both blackberry SA and Samsung in order to solve this build and ensure adherence to best design principles. 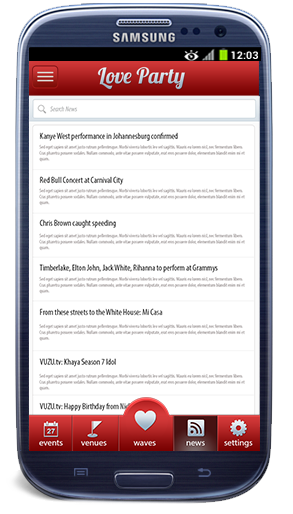 This is one of if not the best natively built Apps in SA and has received a lot of attention within the mobile arena and the press.